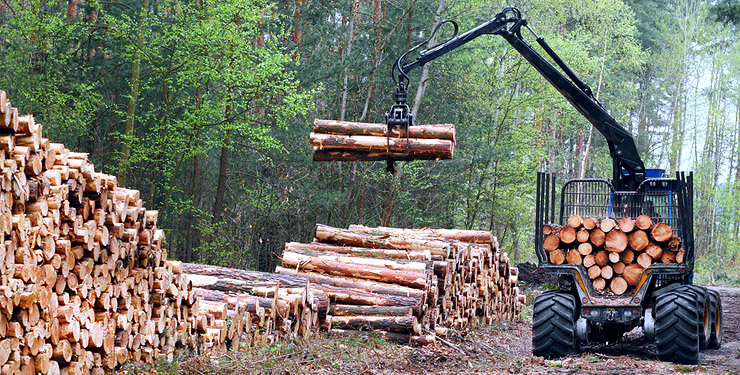 J&R Tree Service` – "We'll go out on a Limb for you"
Log Length Wood for Sale! Our team of tree experts can safely and properly remove your trees. We understand mother nature doesn't always play fair. In times of emergency know we will be standing by your side during tree damage. Give us a call. We are a fully insured tree company. Rest assure you are in good hands. 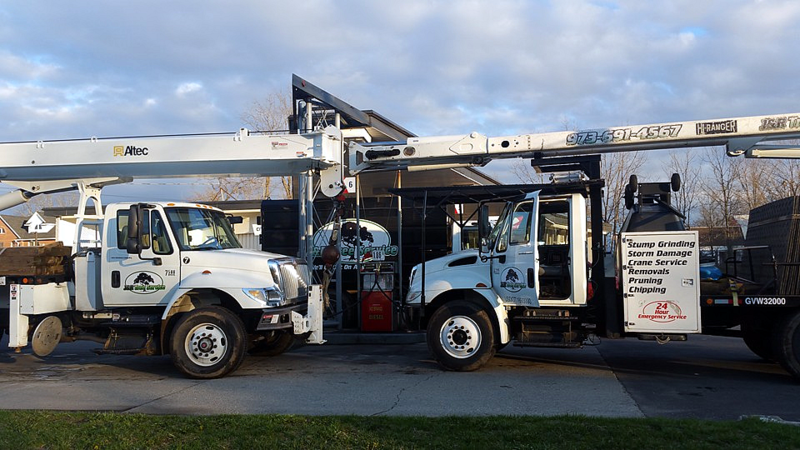 Our fleet is state of the art including 2 - 15 and 26 ton High Rise Cranes, Trucks and Chippers. Stump Grinders and much more! Call today for more information. We're just as fanatical about a good reputation we have established as being a professional, honest and reliable company. We are so confident you will agree that we would be pleased to provide a list of customer references and proof of insurance, upon request. For your convenience we gladly except Visa, MasterCard, and checks. I need a brief write up here. Make it about a paragraph or so. I left the middle column as an example in terms of length. Fully Insured & Licensed, owner operated Tree Service serving Morris County and surrounding areas. Offering Tree removal, Pruning, Chipping, Storm Damage, Stump Grinding, Lot/Pool Clearing, Bucket & Crane Service. 24 HR EMERGENCY SERVICE! Firewood sales. How will the job be approached and what equipment will they use? You don't want massive power equipment driving over your lawn and flowerbeds causing collateral damage unnecessarily. If they are going across your lawn, make sure they know the locations of sprinkler heads or other objects that may be damaged. What is their policy if they damage something and is it acceptable to you? It may be a good idea to photograph the area before work begins so you have a record in case there is damage. Make sure you understand how they will clean up during and after the job. This is why getting an estimate is handy. One company might say three days while another company says three hours. Do they use spikes to climb trees while pruning? Unless you're removing the trees, demand they not use spikes, which causes unhealthy wounds. We can handle all of your tree service needs.